An executive report released today by Datamonitor states European retail banks will look to contact centers and their agents to alleviate some of the workload and expenses associated with traditional retail branches. The findings were released in an executive report today by independent consultancy Datamonitor called "Call and Contact Centers in Retail Banking." The report identifies the growing importance of call centers and their agents as a viable alternative to costly traditional channels such as retail branches. "Retail banks have diversified their product offering, moving away from traditional products toward more complicated, personalized ones, thus the demands on call centers and agents are continuously growing," says James Adams, a Datamonitor technology analyst says. "The types of enquiries moved out of the branch will tend to be more complex than those traditionally dealt with by call centers and will therefore impose greater demands on call centers in terms of service levels and agent qualifications." In Europe, uptake of call centers has been most pronounced within retail banking, the report states. The technology available today supports this uptake as contact center agents are well equipped to provide personal financial advice, moving beyond merely offering a simple balance inquiry. So advanced are European call centers that a recent Datamonitor survey stated that call centers in European retail banking are second only to branches in terms of generating business. 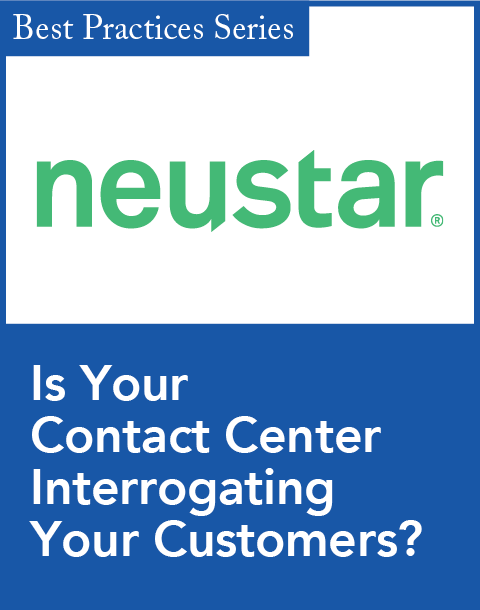 Driving the increased dependency on contact centers is cost. Call centers enable banks to reduce costs in a difficult economic climate while maintaining high levels of customer service. 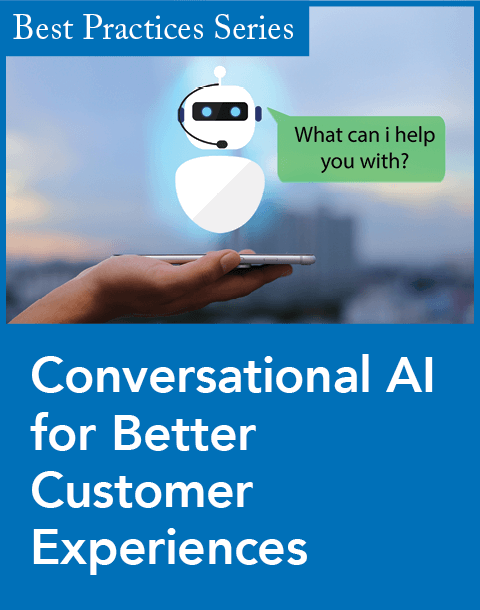 Cheap and impersonal channels, such as the Internet and speech recognition technology, can handle simple inquiries, freeing up call center agents' time to add greater value by helping customers with more complex inquiries and services. 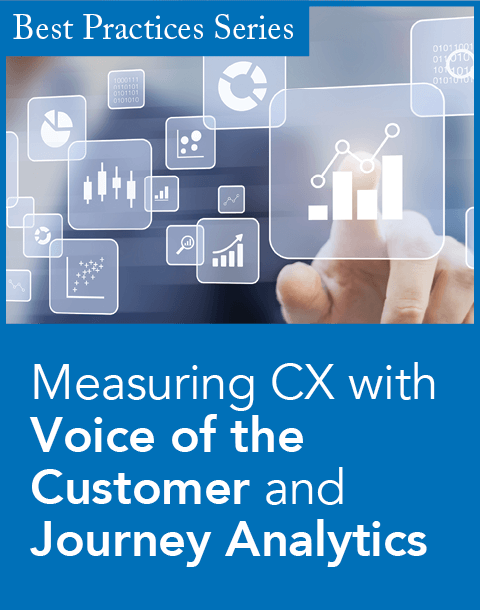 "Given the barrier of complexity ensuing from the cost-saving and service requirements, coupled with the more elaborate product offering by retail banks, certain call center technologies, such as speech recognition, routing and workforce optimization are emerging as critical to the optimal functioning of retail banking call centers," Adams says. According to Datamonitor, banks therefore will push a substantial number of inquiries into call centers and make the corresponding cuts in the branches.